China may more than double its investment in the Russian economy to $10 billion within 5 years if conditions are favorable, said the Deputy Secretary-General of the China Overseas Development Association He Zhenwei. “Chinese investments abroad currently amount to $140 billion, with about $4 billion investment into Russia. This can be doubled at least to $8 billion, although not within one year. We can increase the investment to $10 billion step by step within five years, especially in terms of investment projects as road and railway construction requires large amounts,” the Chinese official told TASS on Tuesday. Many Chinese enterprises are oriented to cooperate with Chile and Brazil because of the investment climate, although Russia’s location is much better in terms of logistics, he added. There are no reasons for Chinese investors not to invest in Russia, especially due to the good interstate relations between Russia and China at the highest level, He Zhenwei was cited as saying by TASS. 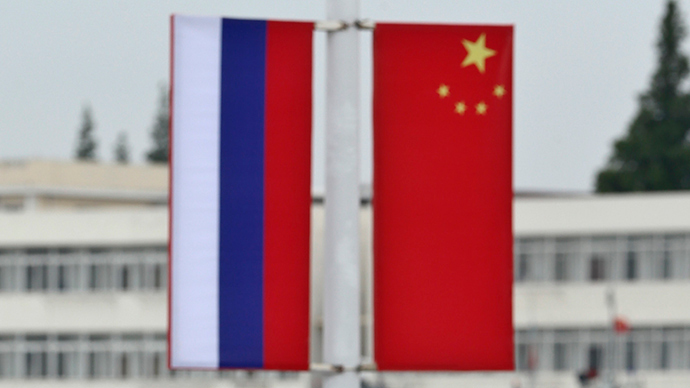 Russia-China economic cooperation has been booming, mostly in energy and finance. Moscow and Beijing have signed an impressive number of energy, trade and finance deals earlier this month during Chinese President Xi Jinping visit to Moscow for the 70th anniversary of the end of World War II. Beijing will invest around $6 billion in the construction of Russia’s first high-speed rail line between Moscow and Kazan which is to be extended to China. The railway will become part of the grand Silk Road project.